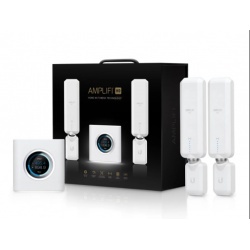 Make signal issues a thing of the past with Plug-n-Play 3G/4G Cel-Fi Signal Boosters. You can increase your cellular service across four concurrent bands and extend your phone’s battery life by reducing its power requirements. The Cel-Fi PRO system features a fully self-contained and self-configuring LCD color interface. 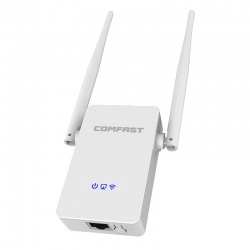 It requires no external antenna or wiring. 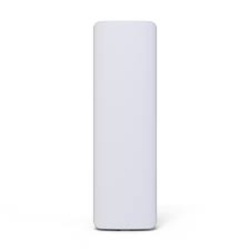 You simply plug it in to boost indoor cellular coverage and signal strength. The Cel-Fi PRO system provides 100dB of signal gain, which is 1,000 times stronger than traditional analogue boosters that provide only 60-70 dB of gain. 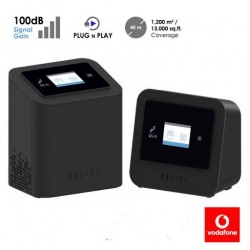 Get the Cel-Fi PRO signal booster and reduce the number of dropped calls and improve voice clarity. You don’t need any broadband connection to boost the 3G and 4G signals.